C-A-L Ranch Store, a company whose history has been part of the Idaho Falls community for more than 50 years, has plans to break ground Monday at 10 a.m. on a new flagship store on Hitt Road just north of Wal-Mart. 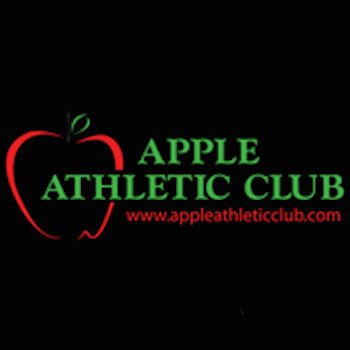 The company was founded in 1959 by Clinton Murphy and his sons Allen and L. Wayne Murphy. After searching across Montana for a place to start their farm and ranch retail business, they decided to turn south and try their luck in Texas. 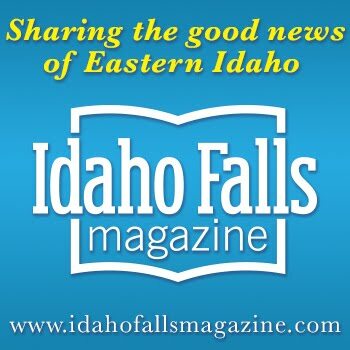 On their way, however, they stopped in Idaho Falls and decided it would be an ideal base of operations. After one year, the company outgrew its 1,800-square-foot building on the corner of Curtis Avenue and West 18th Street, relocating to a building in front the stockyards on Yellowstone Highway. 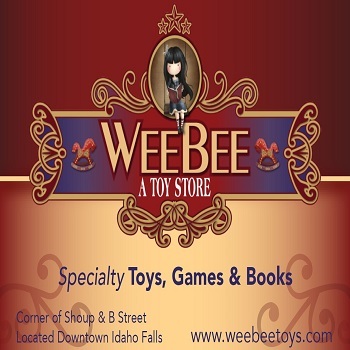 In that same time, the company spread to 26 stores across Idaho, Utah, Nevada, and Arizona. In 1972 it moved to its current location on Anderson Street, where it has sold hundreds of products ranging from ranch and farm supplies to home décor and western apparel. Although the Murphy family eventually sold the company to longtime Idaho Falls resident and C-A-L Ranch employee Jerry Ward, they have continued to take part in C-A- L Ranch. 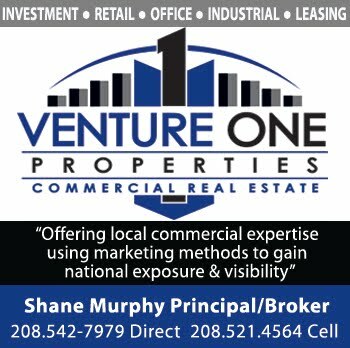 Allen Murphy’s son, Shane Murphy, facilitated the new location’s sale through his real estate business, Venture One Properties. The new store, to be built by Tom Stuart Construction, will serve as C-A- L Ranch’s flagship store, more than doubling the current location’s size. It will feature 70,000 square feet of retail space. 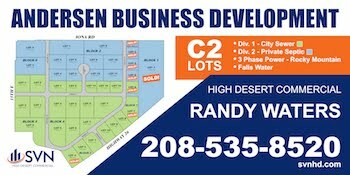 In addition to the new retail facility, C-A- L Ranch plans to construct a 30,000-square-foot corporate headquarters building on Curlew Drive behind the new store. The office is to be built by Guardian Homes.